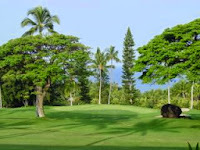 Coffee drinkers will recognize Kona as the origin of some of the best coffee beans in the world. Get your blood pumping with a walk along the “Royal Footsteps” waterfront stretch of Alii Drive, or take stargazing to the next level with a nighttime visit to the summit of Mauna Kea. Waterfalls, volcanoes, and soft black sands are just some of the natural features that make Kailua unique. Move your hips at a hula-filled luau, or get an eyeful of native history in Kamakahonu. 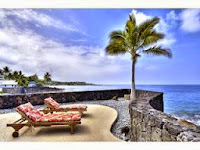 Beachfront Condo at Kona Reef, Kailua-Kona, Hawaii Recently updated. Light and Airy with direct Ocean Views from the Lanai, Living and Kitchen areas. 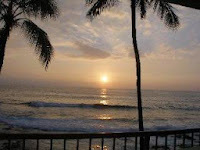 Large Ocean Front 611 square foot condo with a full 128 square foot Lanai. This fully equipped Ocean Front 3rd floor condo is located in..